A tired and discouraged Labor Party holds its primaries Monday, as panicky MKs and party activists desperately try to push themselves and their candidates to a “realistic” slot on the list – which, according to recent polls, could be limited to the first five names on the list. There are some 62,000 Labor members with voting rights in the primary who will be choosing among 44 candidates, but party officials are not expecting a particularly high turnout, given the large numbers of voters who have apparently abandoned the party. A sign of the party’s future fortunes is evident in the breakdown of members. Of the party’s paid members, the largest contingent are members age 65 and over, who number some 24,000 members. Among Israelis 35 and under, the party is far less popular; just 12,000 people in that cohort are Labor members. As such, candidates have been appealing as much as possible to the older members of the party, who are seen as the most likely voters. 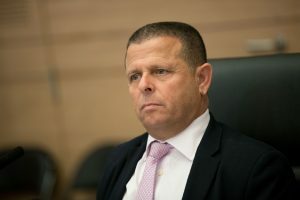 According to Yediot Acharonot, the five most popular Labor members among that group – and the five most likely to be at the top of the list – are Itzik Shmuley, Shelly Yechimovich, Steve Shapiro, Amir Peretz and Omar Bar-Lev. 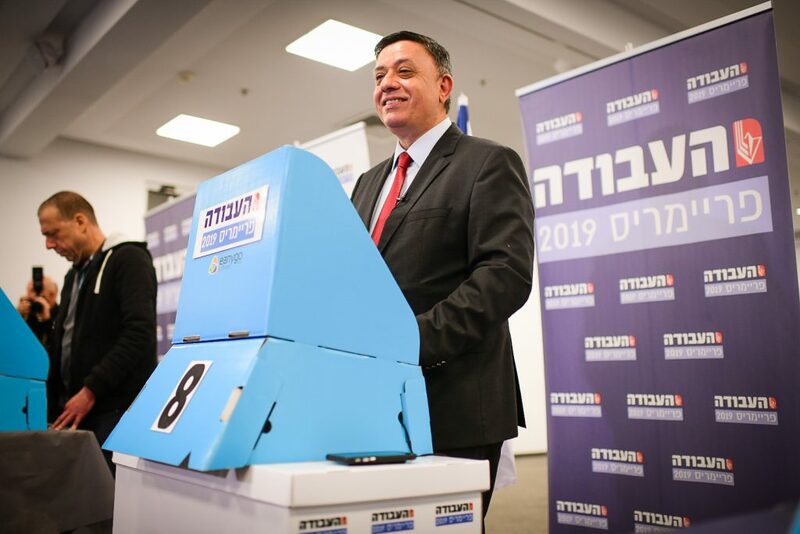 Party chairperson Avi Gabbay has the first slot reserved for himself, as he is the party’s candidate for prime minister.